This is a multi-functional item, used for lighting match, shooting balloons, repelling birds and so on. It is also a commonly used teaching tool. 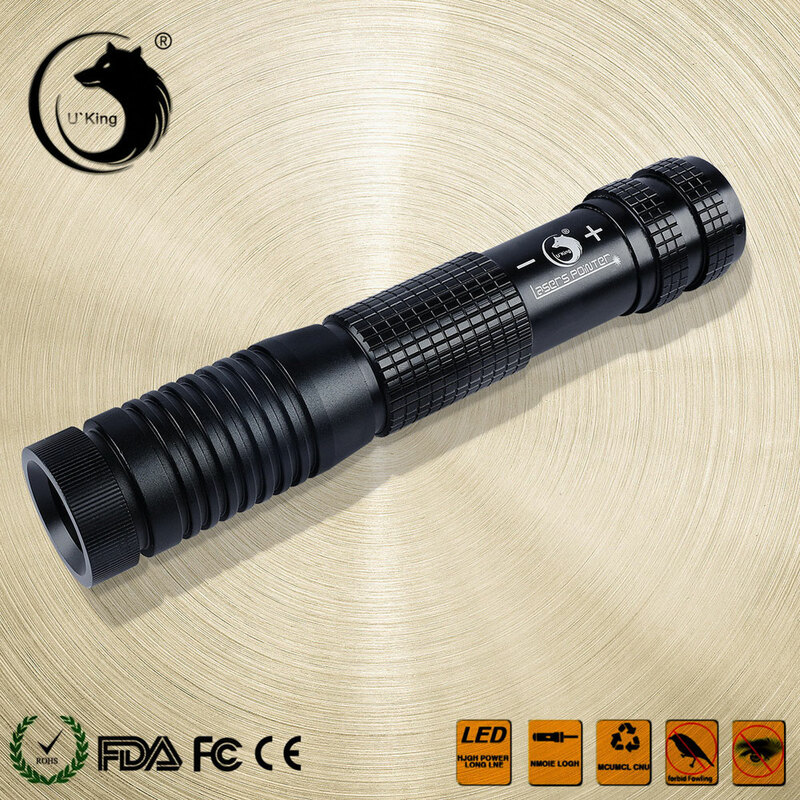 Made with aerial aluminum alloy, it features great durability and high strength, wearable for long-term use. 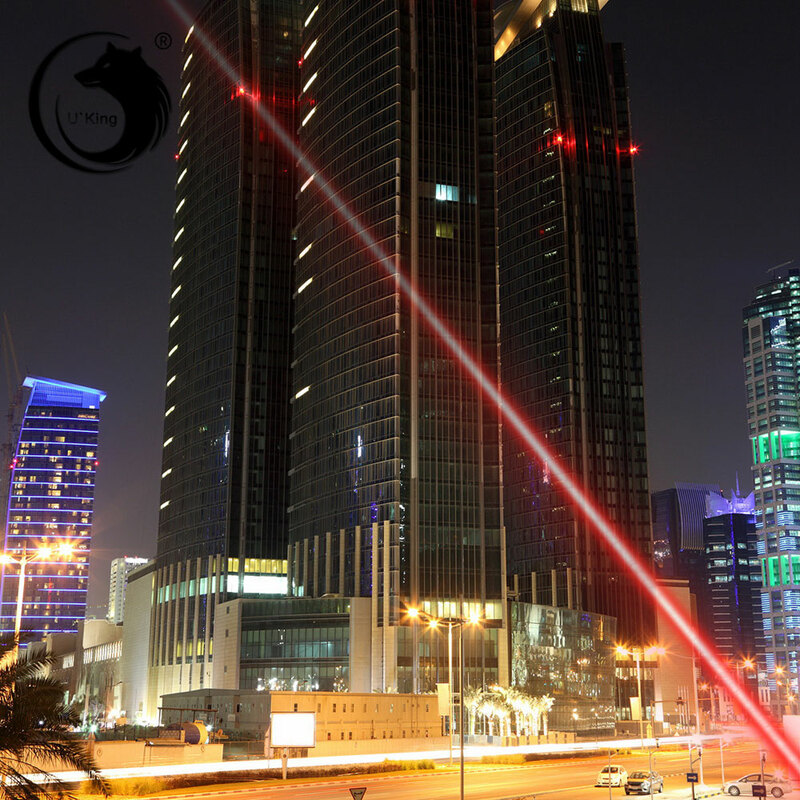 With crude linear spot lighting style, it will display amazing and noticeable effect. 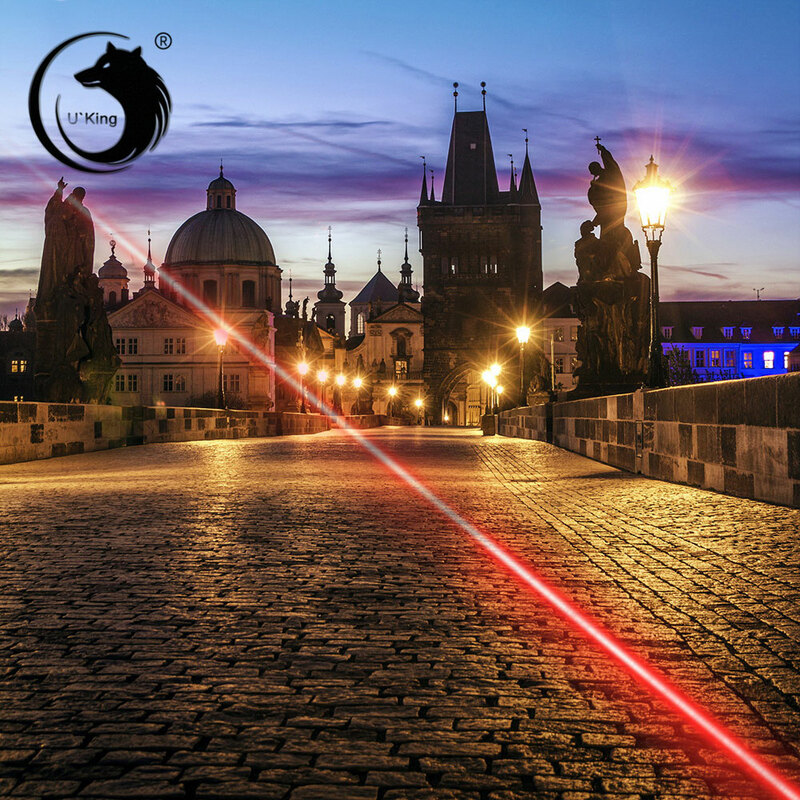 It features far laser range up to 15000m, easily pointing at any target within the range. 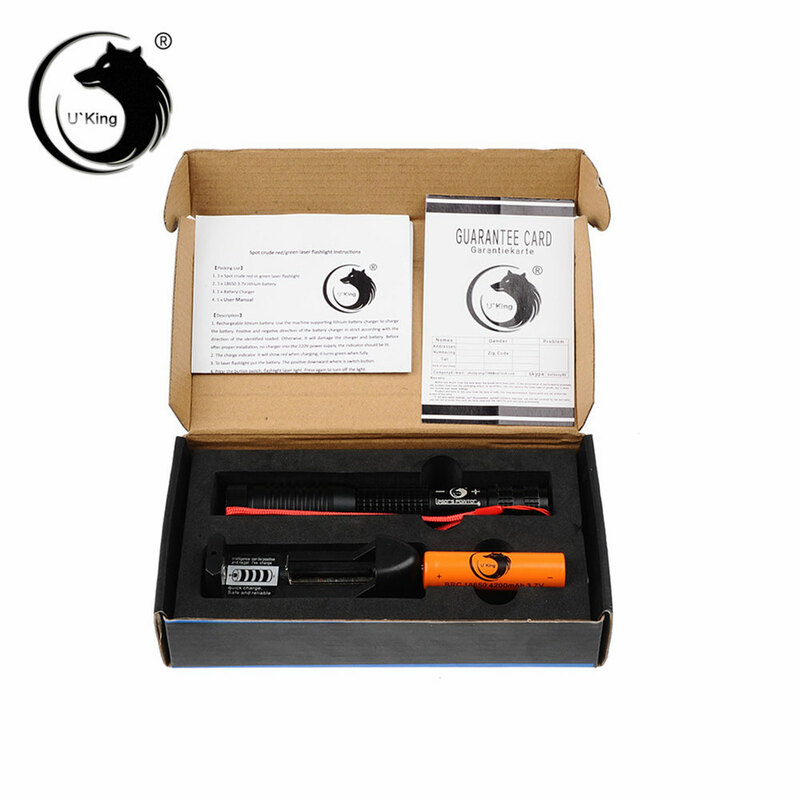 In this kit, you will get charger, battery and manual for convenient operation. Would you like to place an order for personal try? 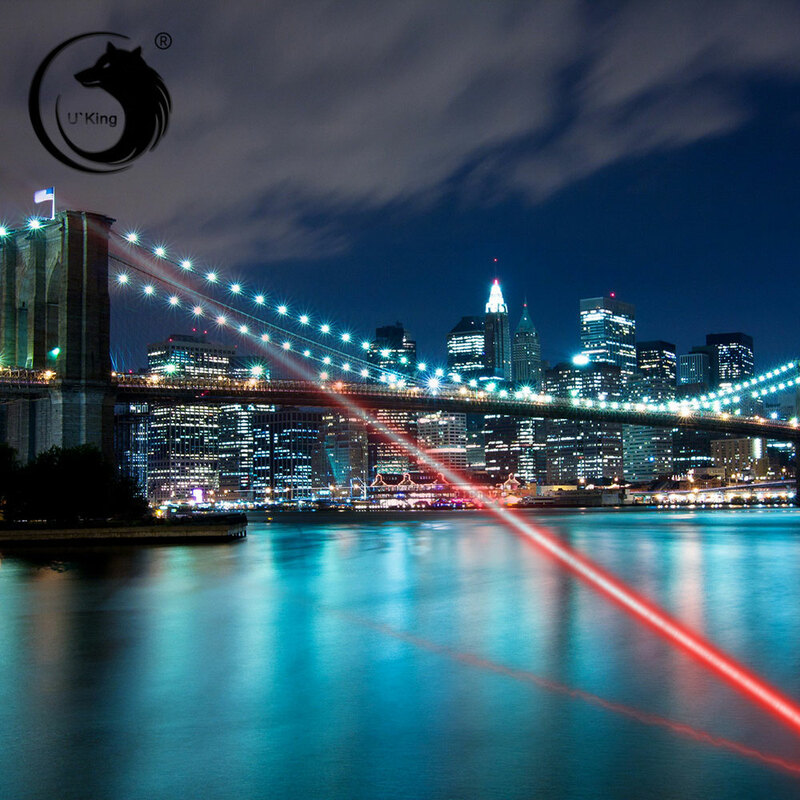 Buy this U`King ZQ-012A 638nm 500mW One Mode Waterproof Crude Linear Spot Style Red Light Aluminum Alloy Laser Pointer Kit!